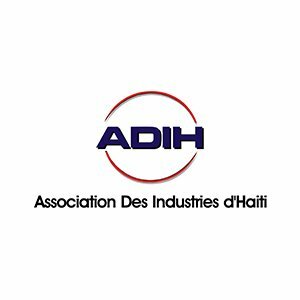 Address of Secretariat: 21 Rue Borno, Immueble Les Palms Petion Ville, Haiti. Vision of the Organisation: Helping to grow the industries and create jobs. Mission of the Organisation: Supporting, Accompanying and Advising. Key programme areas of the Organisation: The Textile industry and local production.